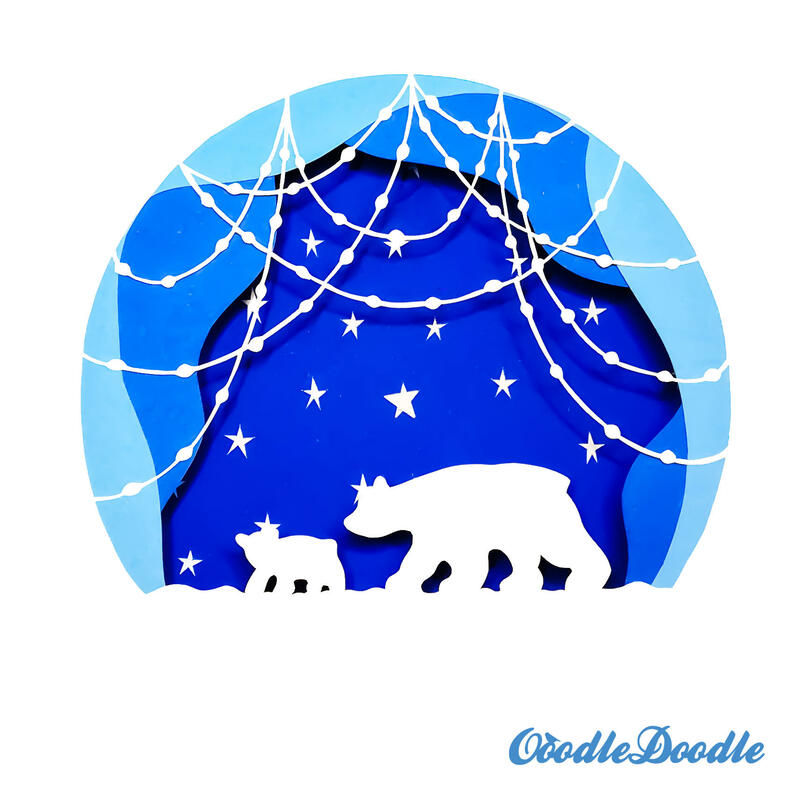 "Ooodledoodle came about in 2013 when I wanted a unique Christmas gift for my mum so I decided to try my hand at designing and cutting my own papercut. After a few very wonky cuts (and a few redesigns having chopped off bits that were not meant to be cut! ), I had my very first papercut, which to this day hangs proudly at my parents house!"